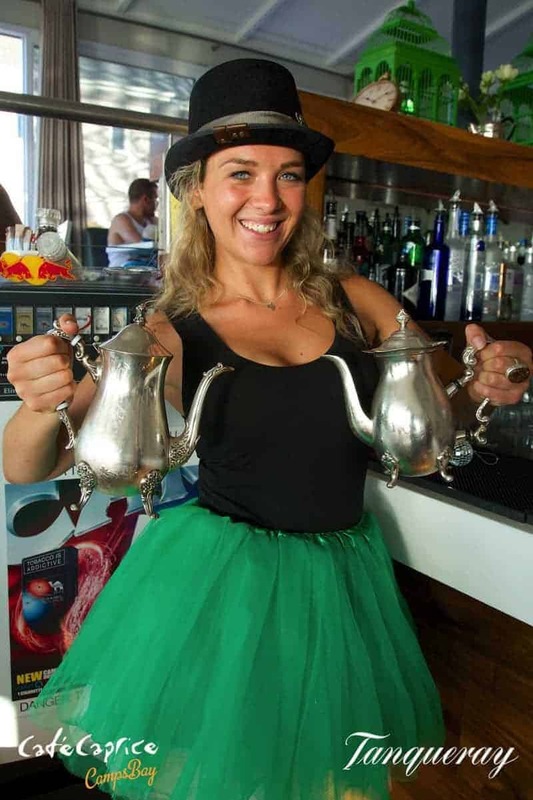 This is the place to be on Friday afternoons, it’s the perfect combination… Picture it: beach, sunsets, cocktails and a little bit of dress up to complete the fun! 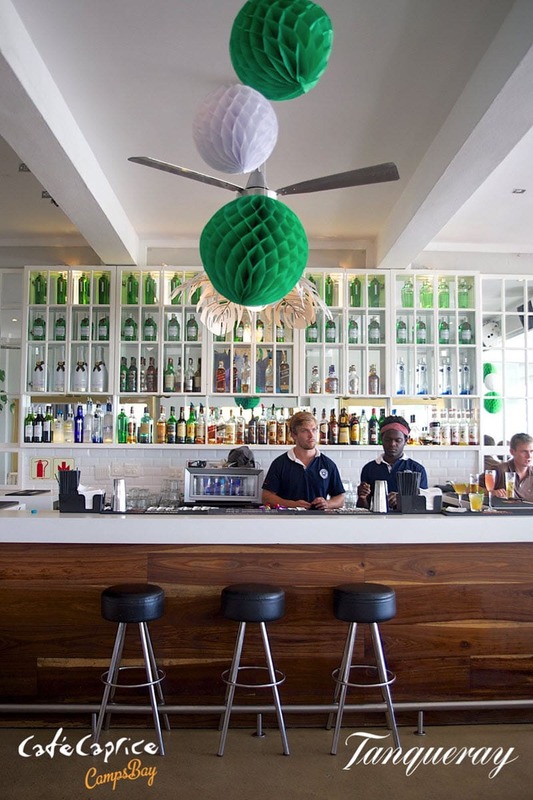 Caprice has long been the hang out of choice in Camps Bay – and with the views they offer it’s quite obvious why. 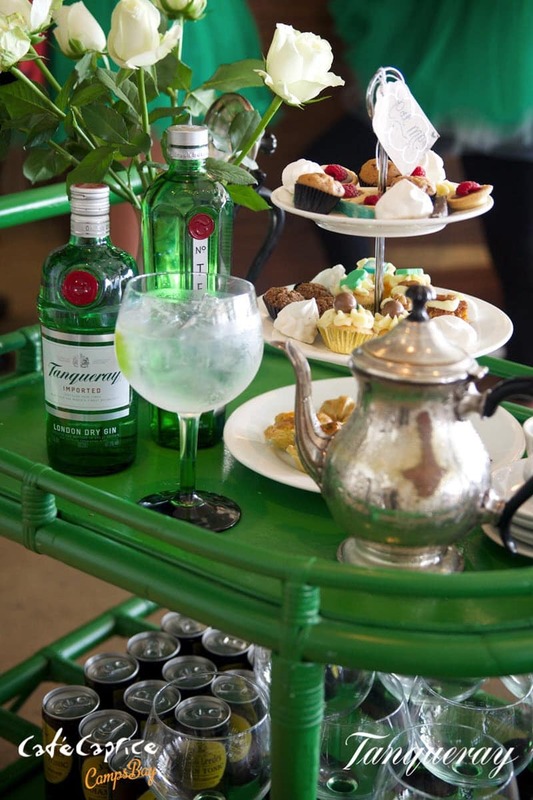 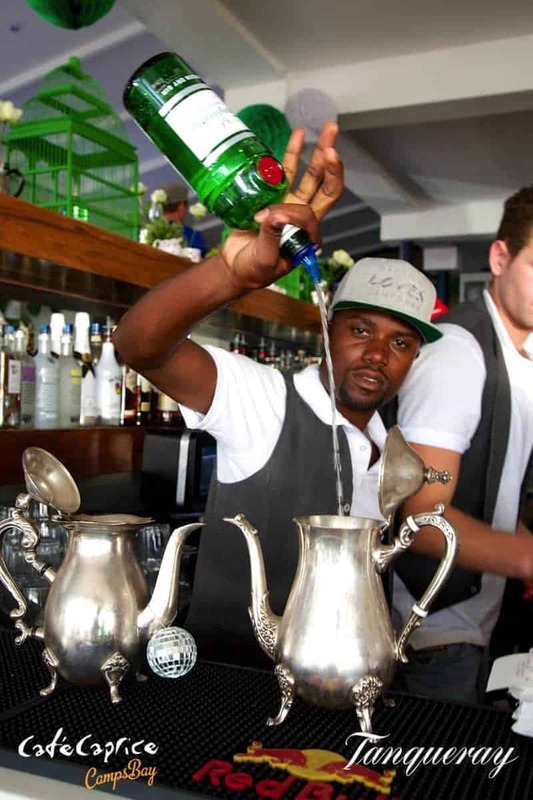 And on Friday afternoons they’ve teamed up with Tanqueray for the Cafe Caprice Mad Hatters Tea Parties. 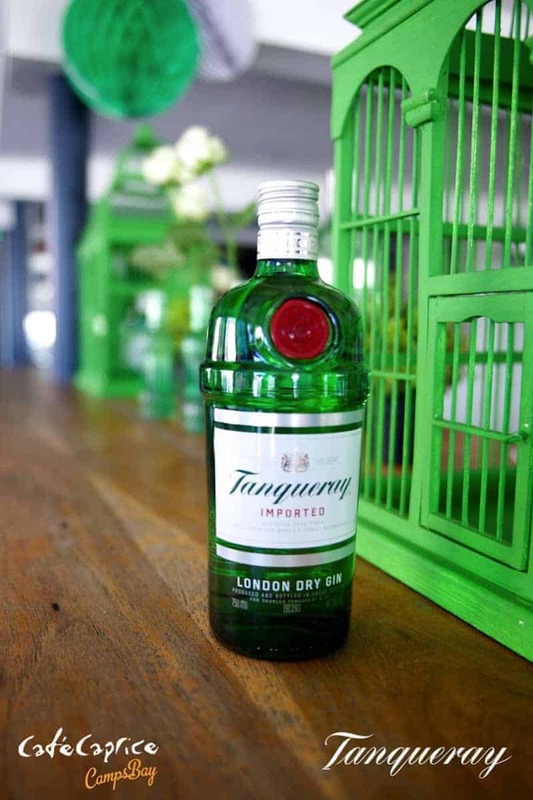 Tanqueray No. 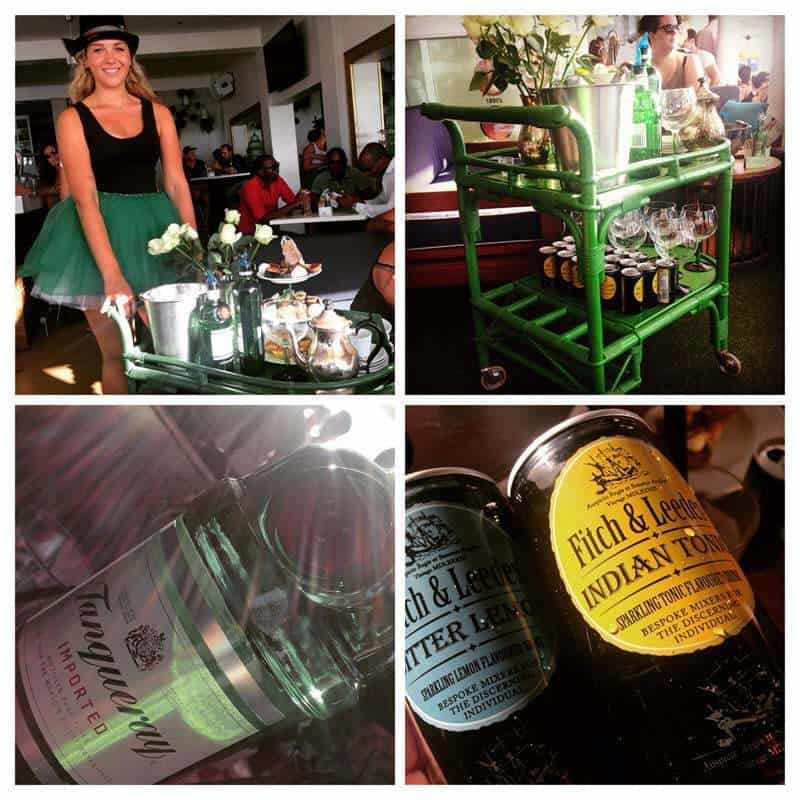 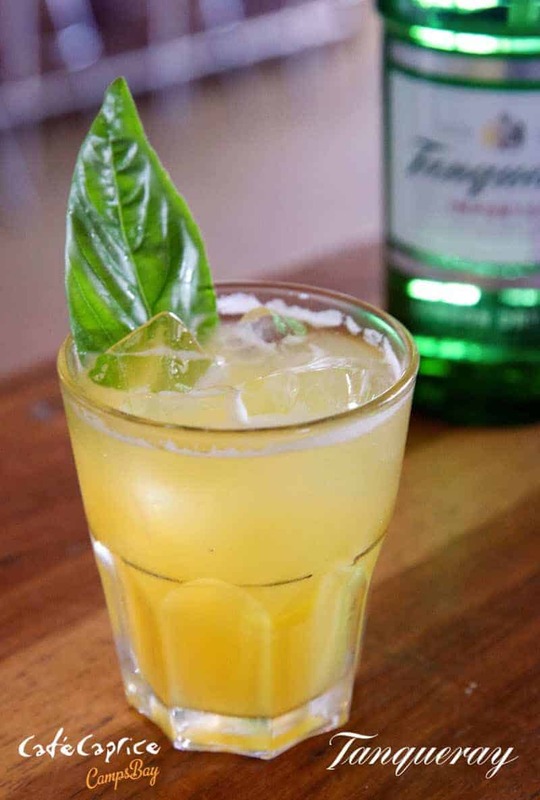 10 and Café Caprice bring you Tanqueray Tea Parties with Dean Fuel for a summer sunset residency every Friday from 12 December 2014. 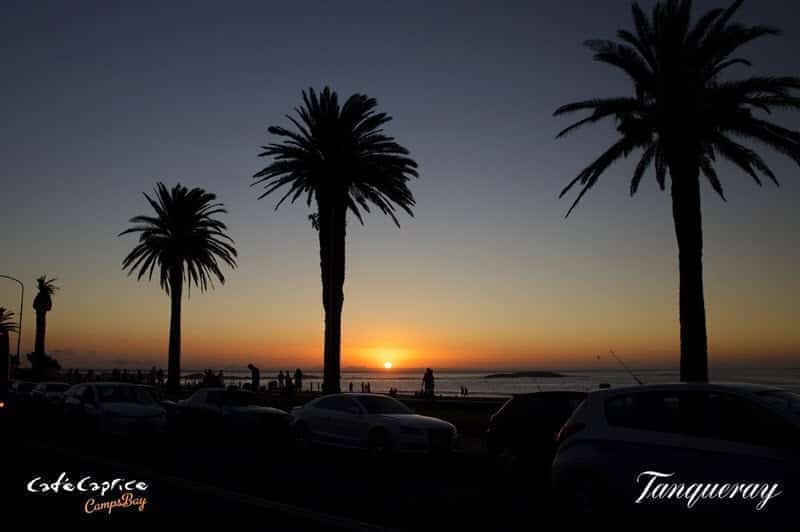 Dean Fuel will be on hand to compliment the sunset with a unique set designed to unwind, relax and get you into the summer groove. 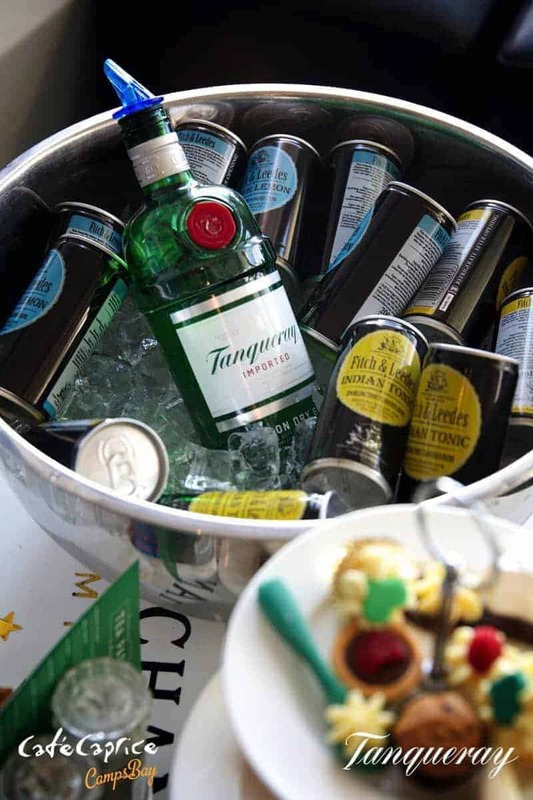 Unique two-for-one Tanqueray cocktails will be on offer to add to the perfect sunset experience. 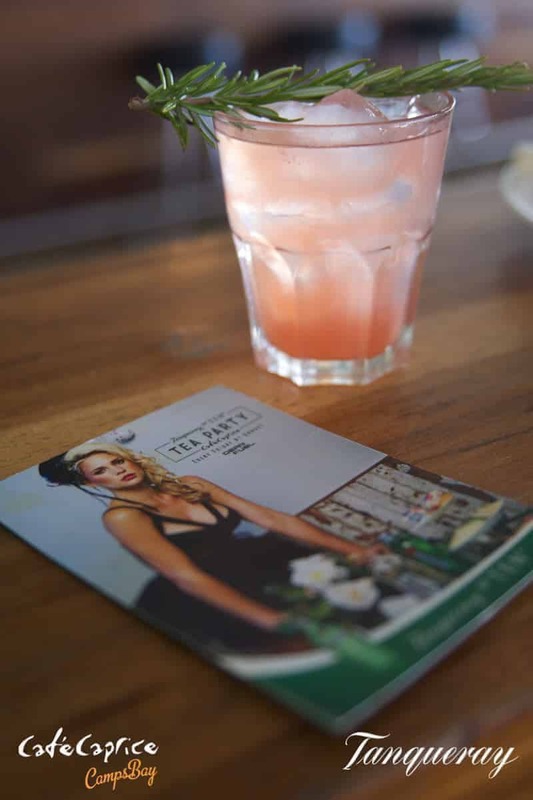 We joined them on a warm summer evening with DJ Dean Fuel in the background and were given a bottle of Tanqueray and mixers to get into the weekend mood. 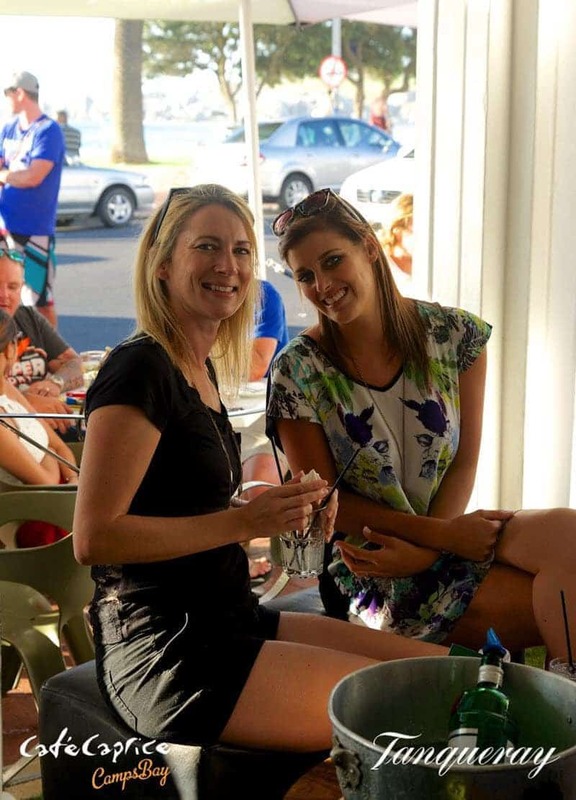 Thanks for having us Cafe Caprice – we’ll be back! 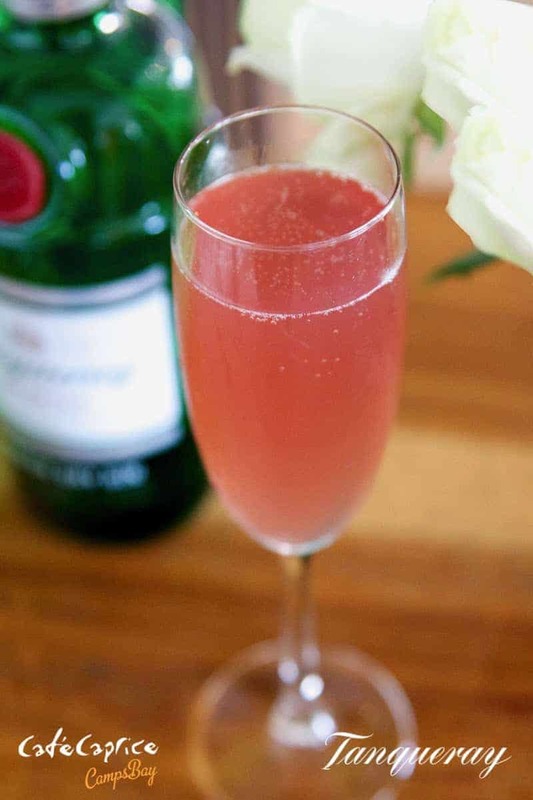 *Images courtesy of the Cafe Caprice photographers with the exception of the first image.